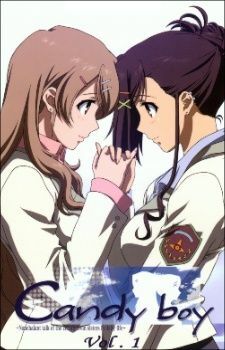 Twin sisters, Yukino and Kanade Sakurai, room together in the dorms at their high school, enjoying school life with their friends and one another. One day, Sakuya Kamiyama, an underclassman, seeks out Yukino, while Kanade learns from a friend that Sakuya has admired Yukino for a very long time. This innocent revelation sets into motion a chain of events that eventually lead to Yukino expressing her feelings for her sister.